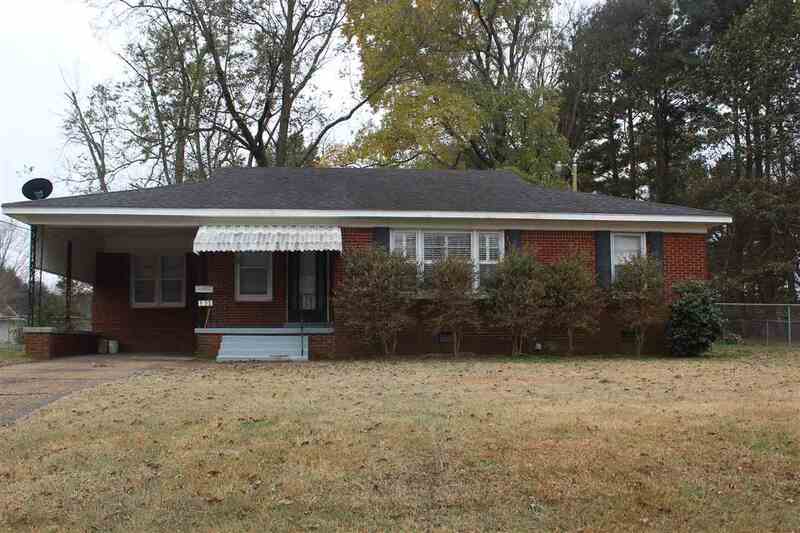 Charming Brick Home located on corner lot in the heart of Halls. Renovated and Updated. Spacious Living Room with beautiful wood floors and built in shelving.Amazing galley Kitchen is the perfect spot for meal preparation. Quaint Dining Room located just off the kitchen. Office could be used as bedroom #3. Large Utility Room. Plantation Shutters.Crown Molding. Fenced in backyard.Shed. A Must see!